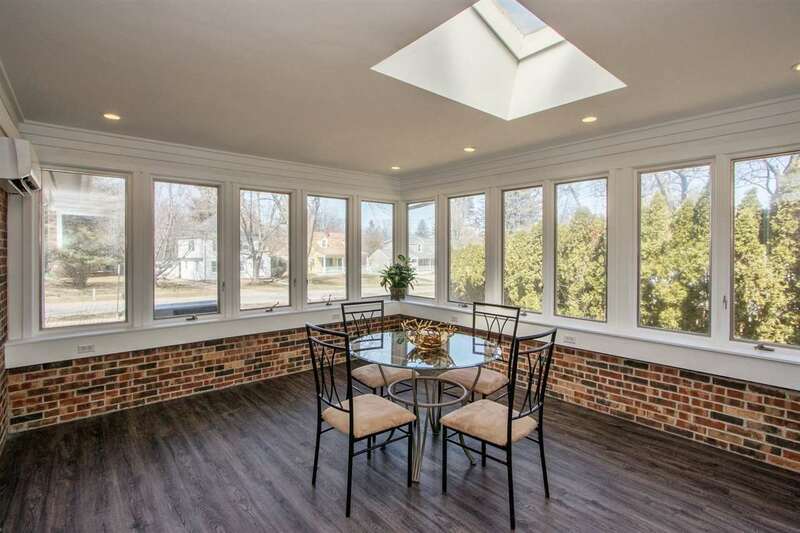 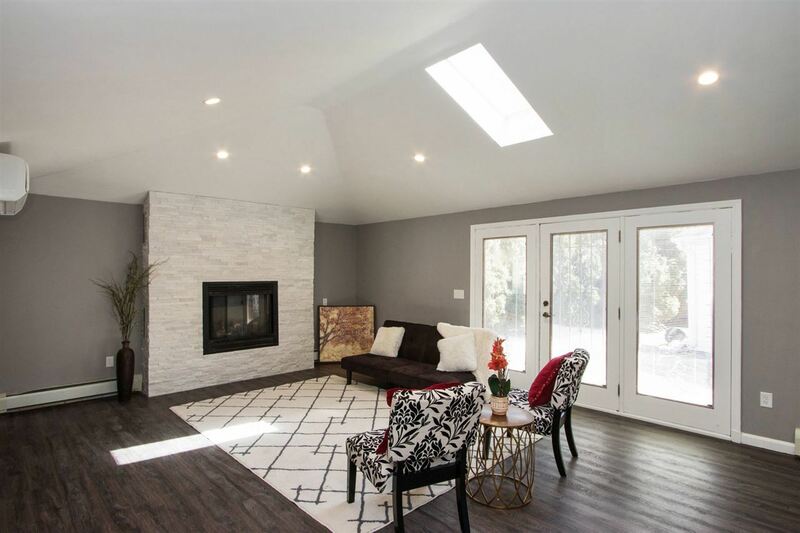 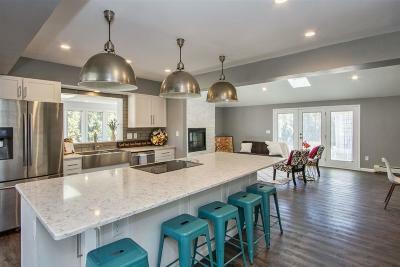 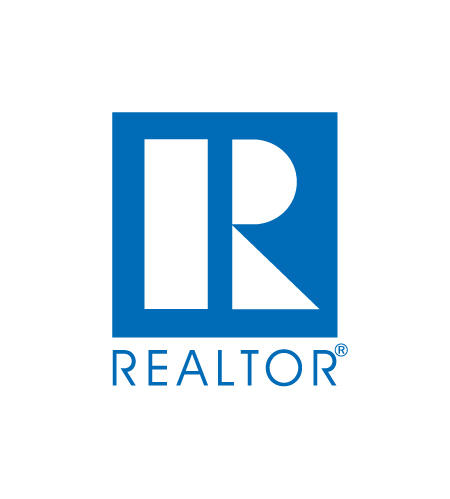 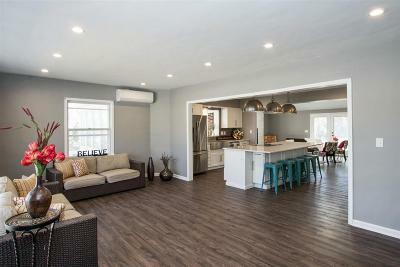 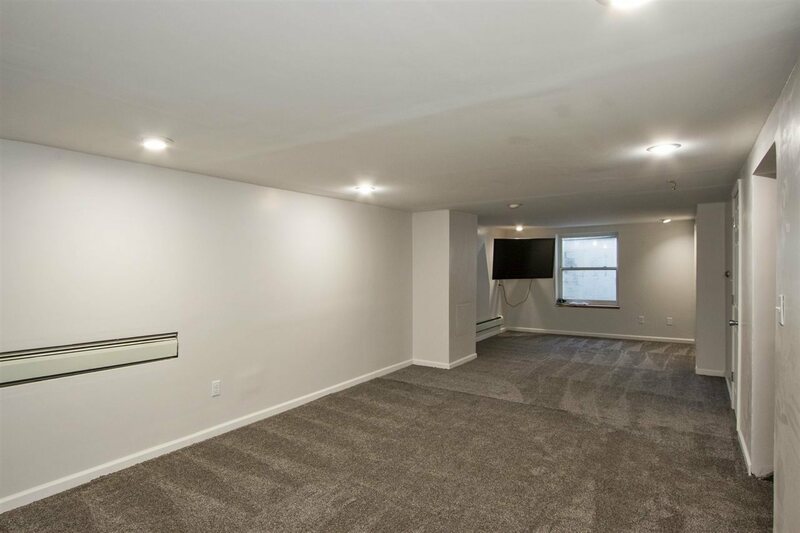 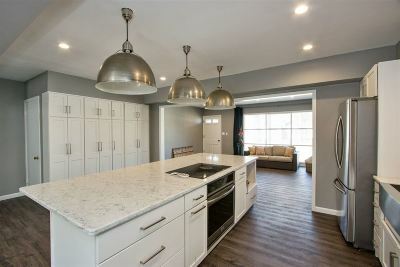 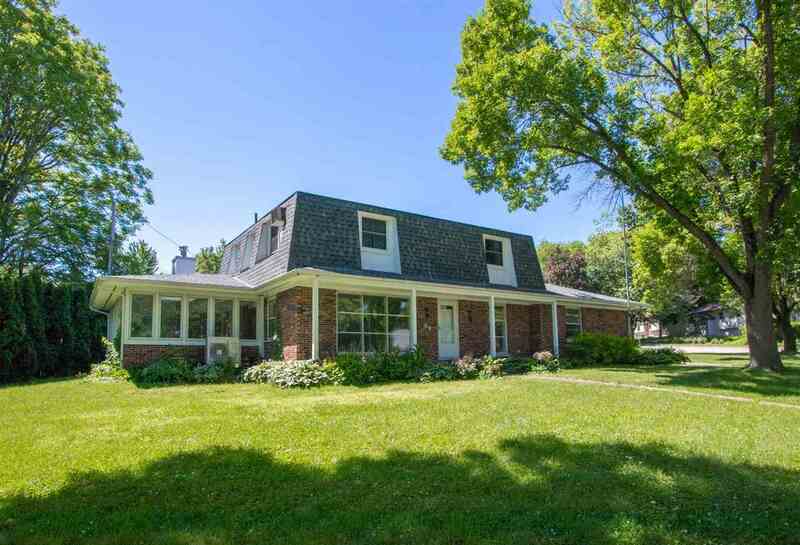 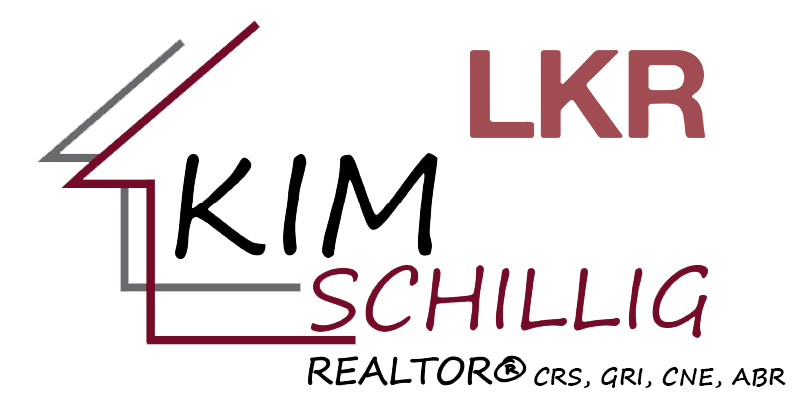 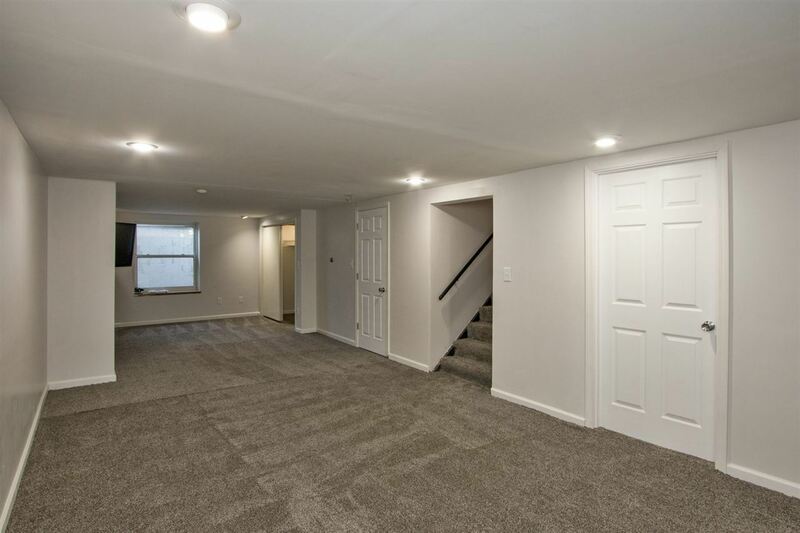 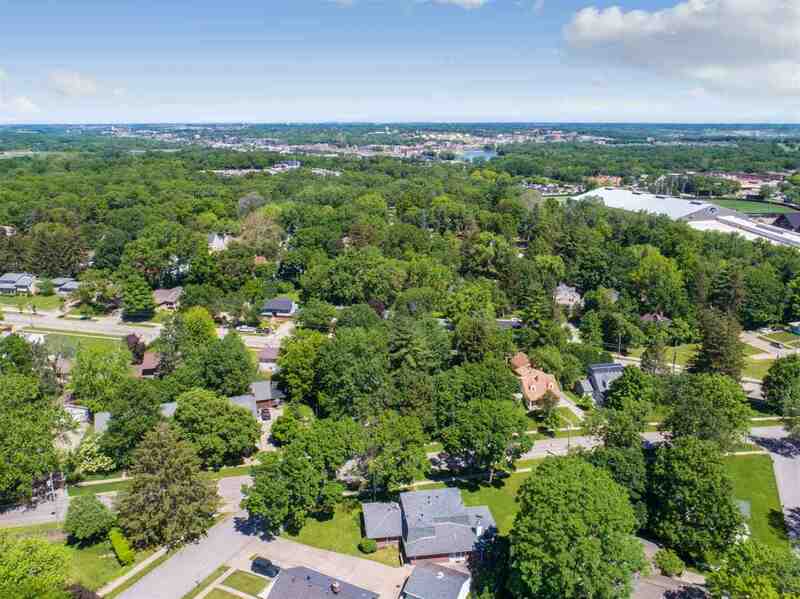 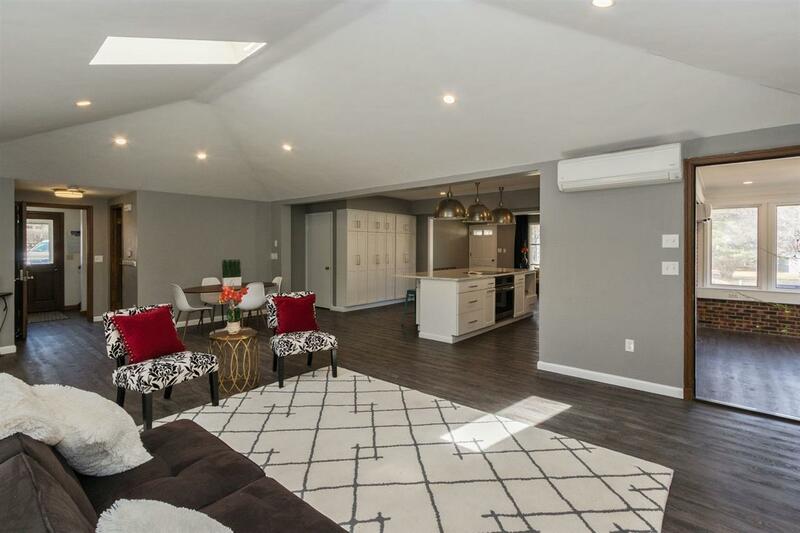 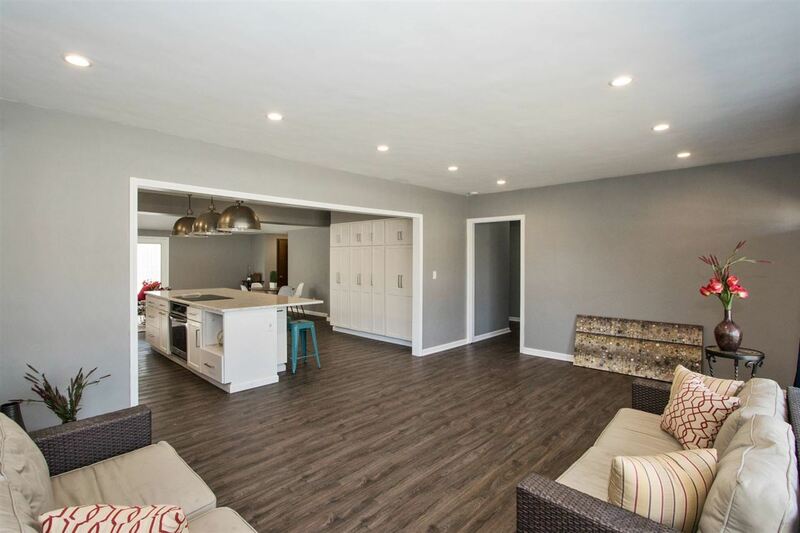 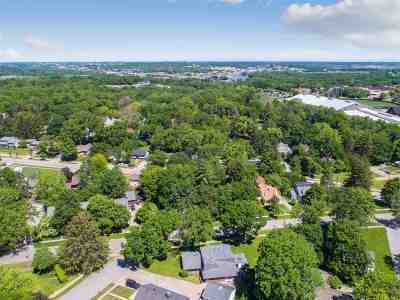 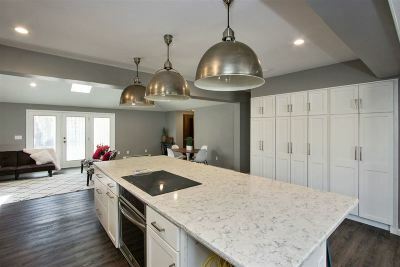 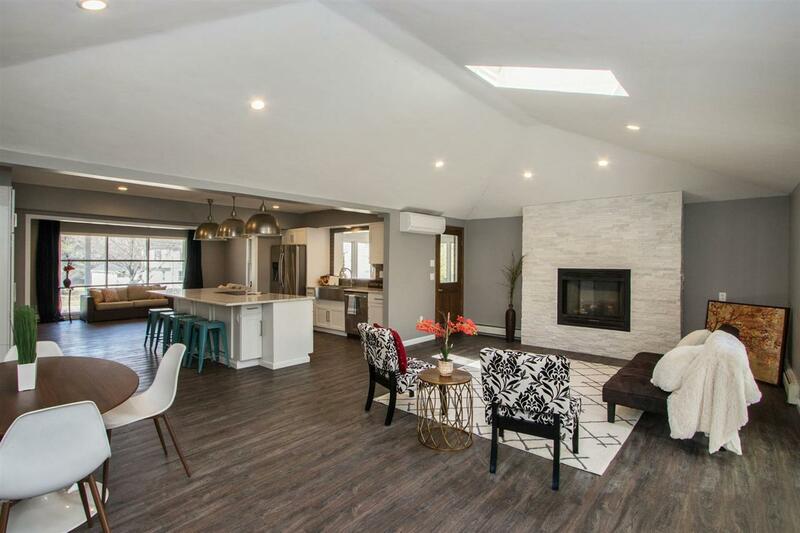 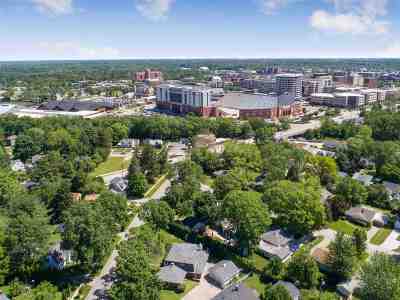 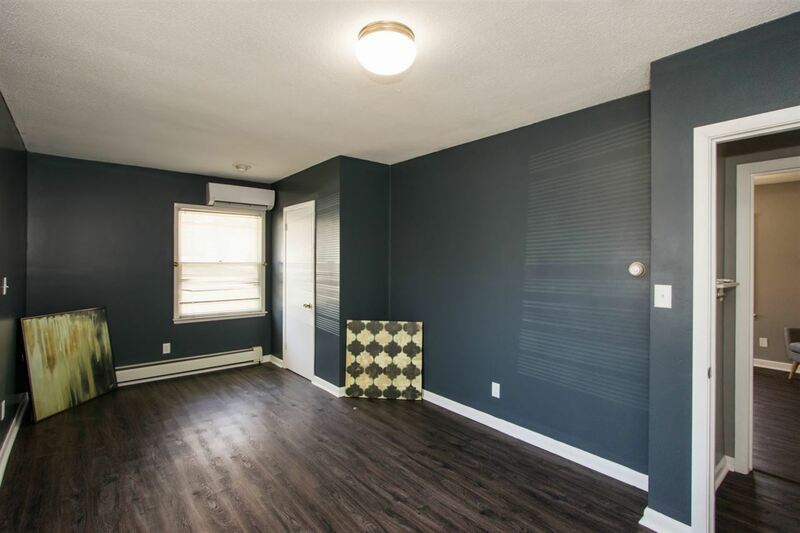 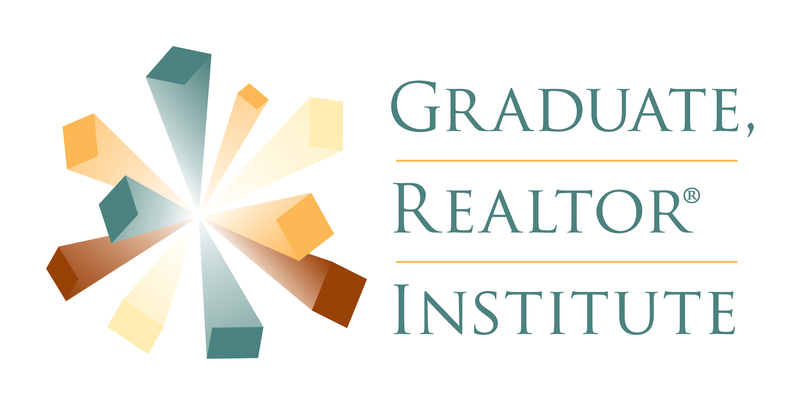 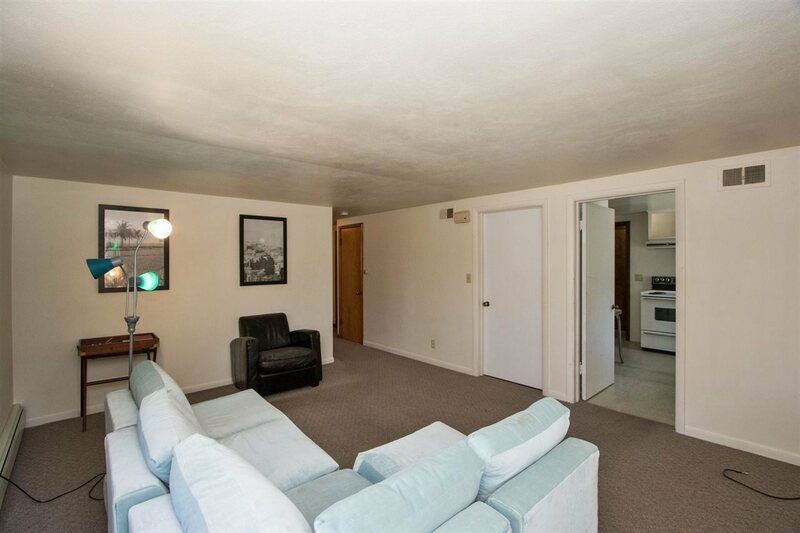 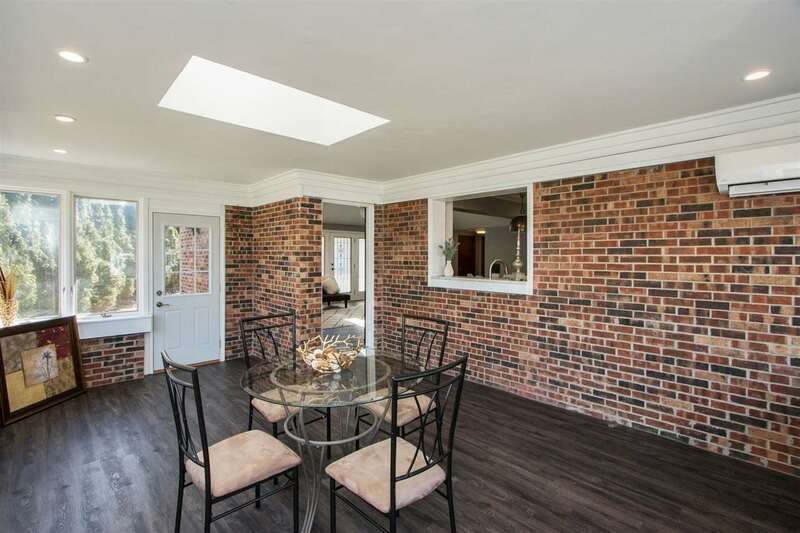 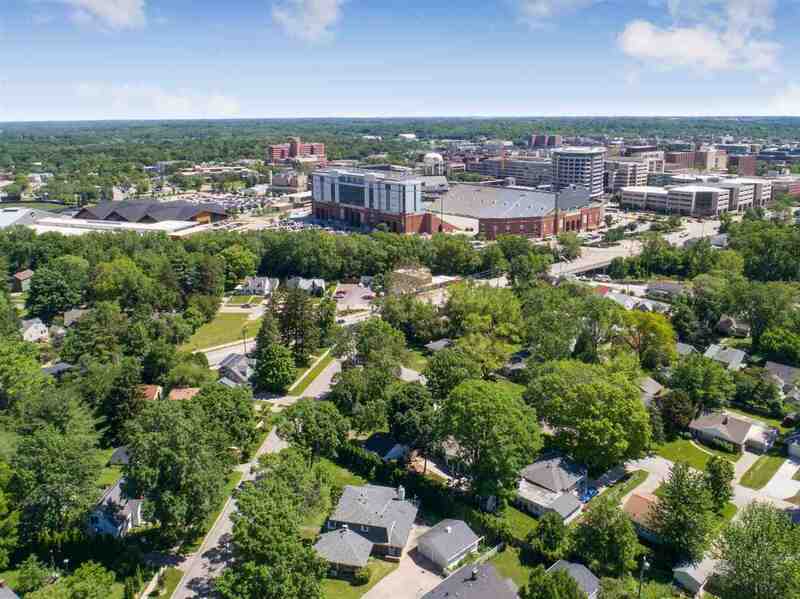 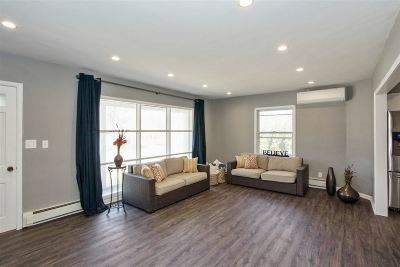 Here is a unique opportunity to own a newly remodeled home walking distance to the Univ Hospitals and Kinnick Stadium plus the home could generate extra income to pay the mortgage! 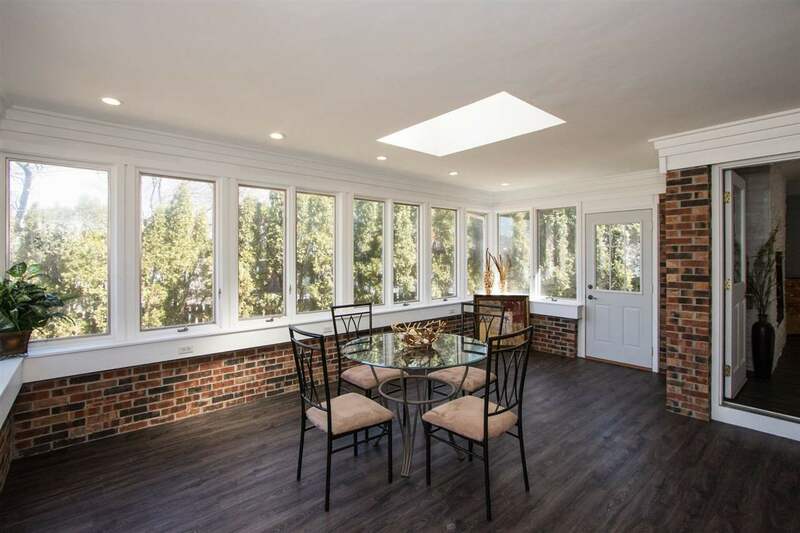 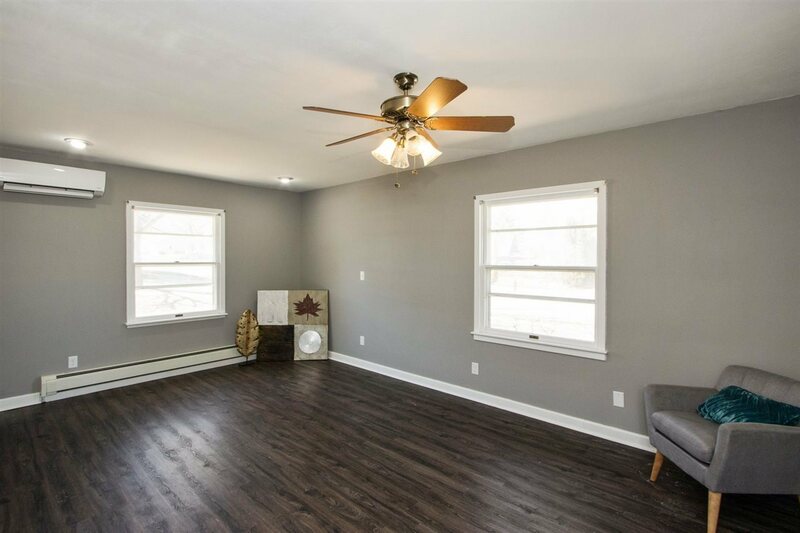 The first floor was opened up to create an awesome first floor family rm, amazing new kitchen an formal living or formal dining space plus lovely 4 season rm. 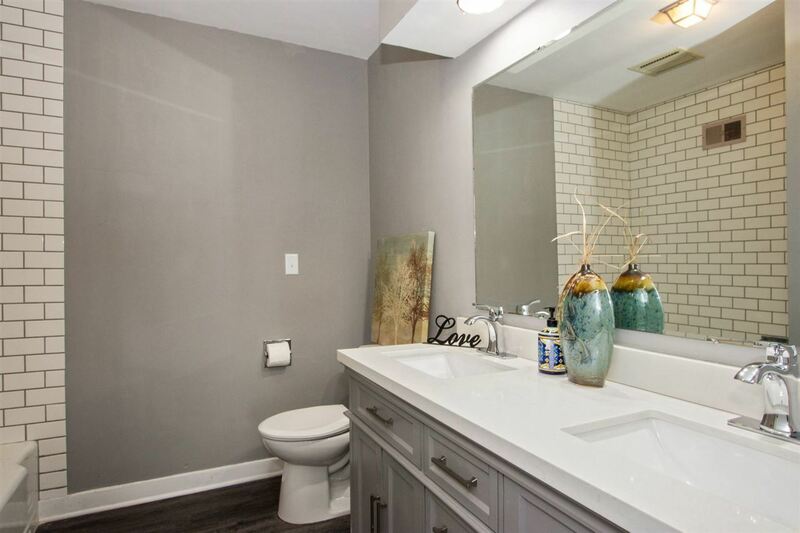 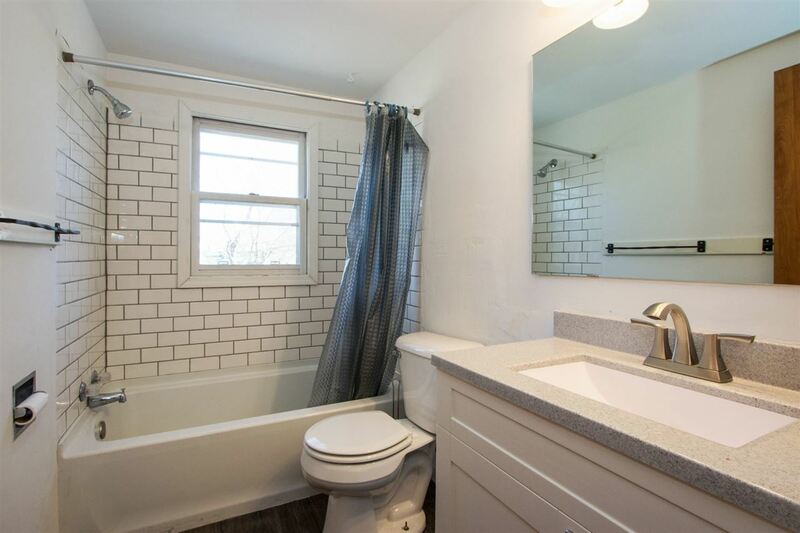 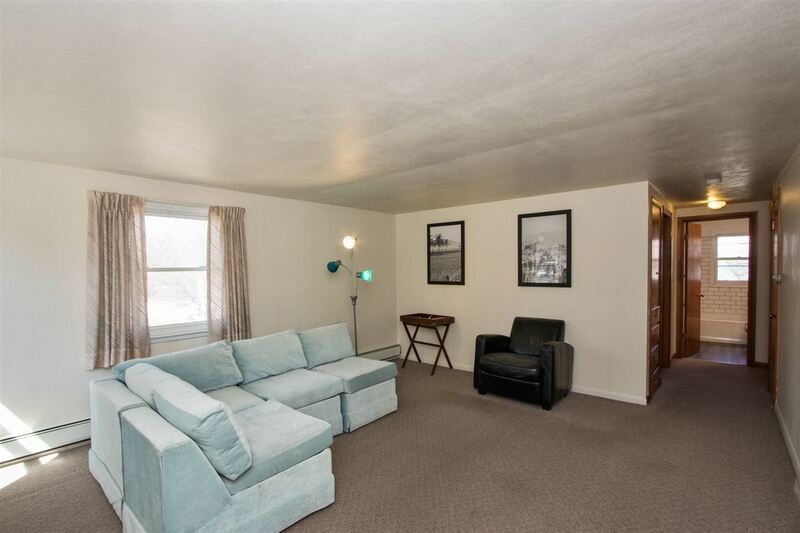 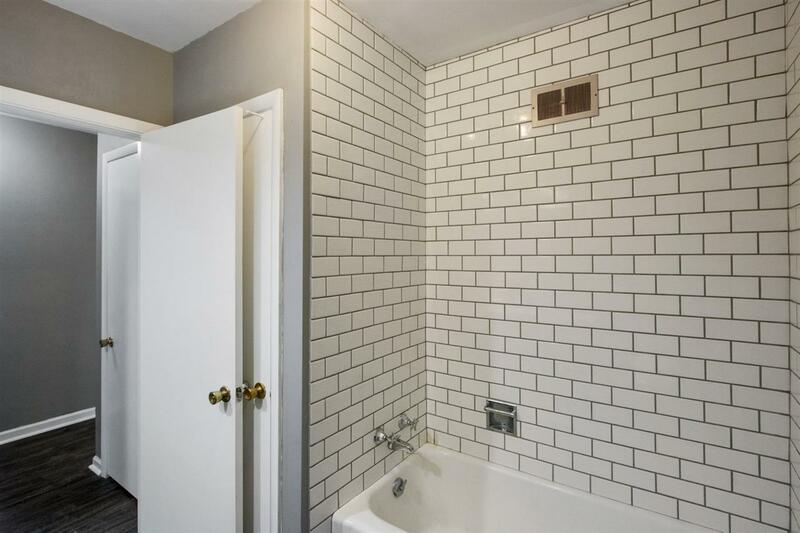 Two baths have been updated w/subway tile & new vanities. 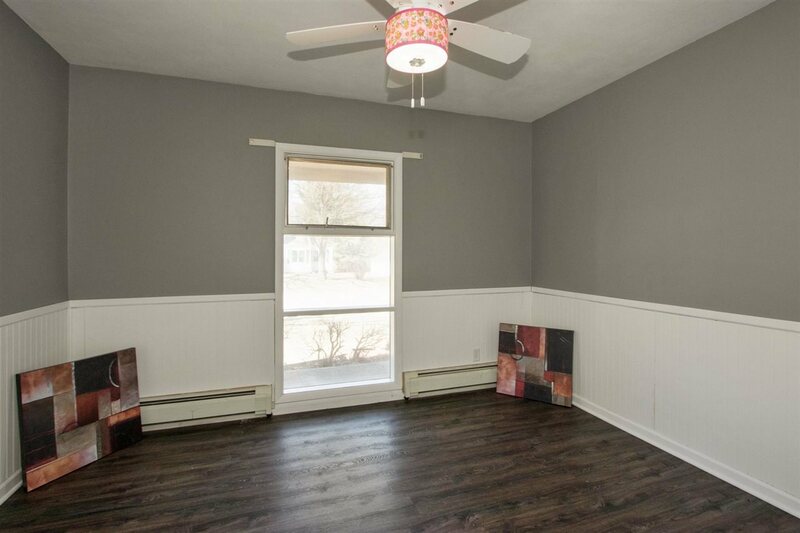 New laminate flooring, new fireplace plus remodeled LL rec rm w/drywall and new carpet plus workshop for hobbies!